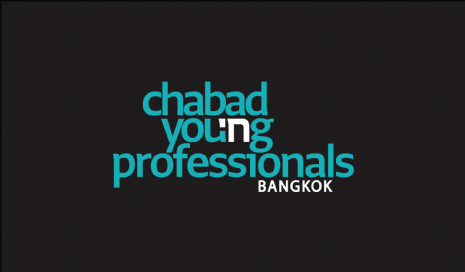 Chabad Young Professionals was established in 2015 to service the Young Professional communtiy growing in Bangkok. Our programs are geared for young men and woman ages 20-40 connecting them through a variety of programs. 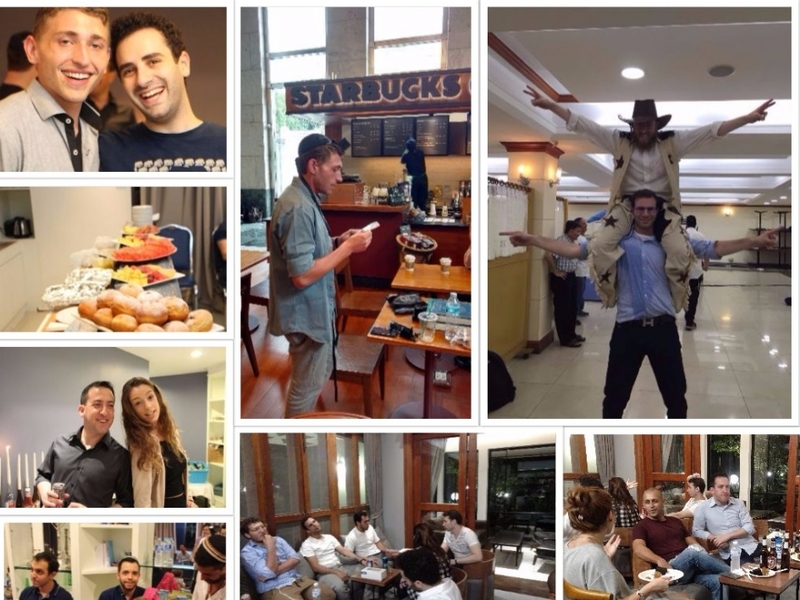 From Shabbat meals to Social gatherings, from Torah classes to rooftop bars, CYP helps bring meaning and social life to the the Young Jewish Community. Visit our Facebook page to see our events and programs.